Self guided tour of Ships of the Sea Museum lasts approximately 1 hour. Ships of the Sea Museum is no longer being offered. The Ships of the Sea Museum in Savannah, GA is a great place for the entire family to learn about maritime practices in the area; visitors are sure to gain new insight into the naval culture of the area. With nine different galleries to peruse, visitors can delight in the stunning history of the ships on display. From scaled models to paintings and various artifacts, the mysteries of the past are laid out before your eyes at this museum. Not only will guests be able to experience these fantastic exhibits, but a visit to the Scarbrough House or a stroll through the gardens add a greater variety to the museum. The Scarbrough House is brimming with history. 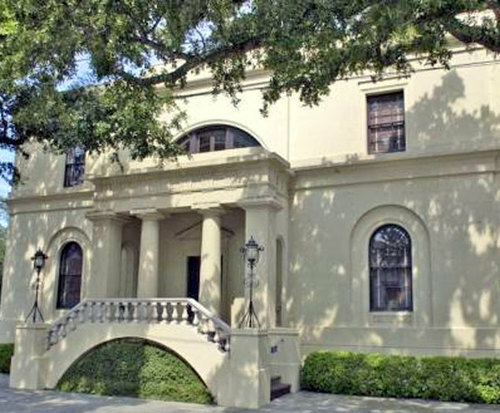 Originally owned by William Scarbrough, a shipping merchant who went on to hold many prominent positions in the city, the house still stands today, reminding citizens of Savannah's vast historical significance. Home to a public school from the 1870s to the 1960s, Scarbrough House was restored in the 1970s and is now the location of the Ships of the Sea Museum. The Gardens at the Scarbrough House are absolutely impressive, especially considering that they are known as the largest private gardens in the historic district of Savannah. Bursting with color, the gardens are decorated with a plethora of plant life from figs to azaleas and seasonal perennials. Make sure you stop and visit the Scarbrough Terrace and the Weather Bureau Kiosk which, at one point, was used as a station for measuring wind speed, barometric pressure, and temperature, and was known as the official US weather station in Savannah. As well as offering a gorgeous backdrop for photography, the gardens are also available for rentals and weddings. Once you make your way through the gardens and into the museum, be sure to check out the plentiful exhibits and displays. The Steamship Savannah is known for its daring quest as the first steam boat to cross the Atlantic Ocean. The ship was financed by Scarbrough House owner William Scarbrough and inspected by President James Monroe. The ship's journey spanned 10,000 miles beginning in May of 1819. The ship sank near Long Island in 1823. The Anne gained its prestige as the first ship to carry colonists to Georgia. 87 feet long and 26 feet wide, this merchant ship sailed from the Thames river to the coast of Charleston in January of 1733. The ship paved the way for the creation of the city of Savannah. Make sure to visit the model of The Wanderer, which was used to bring slaves illegally from Africa. After bringing four hundred slaves to Jekyll island, the ship was converted into a cargo ship. The City of Savannah was a prestigious vessel that provided transportation to Savannah, Boston, and New York. The ship was caught in a hurricane off the coast of South Carolina, knocking it out of commission in 1893. The most famous ship story revolves around the Titanic. 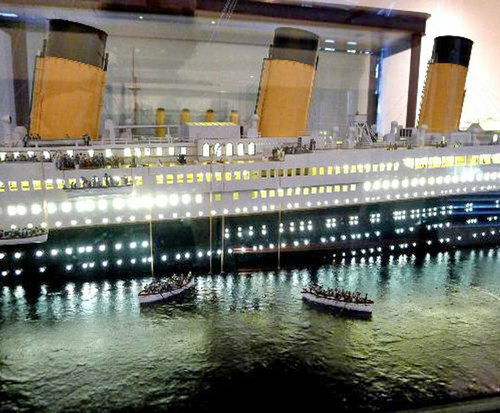 The model features an accurate scale of the 882 ft, 45,000 ton vessel. The luxurious ship was thought to be unsinkable until it hit an ice berg on April 14, 1912. A total of 1,498 of the passengers died in the tragedy. 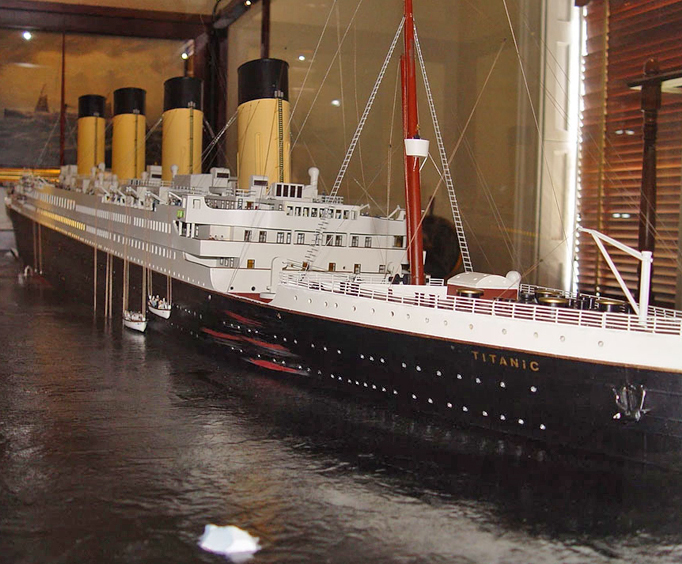 WIth so many different things to learn and models to explore, the Ships of the Sea Museum is sure to delight all ages, so make sure to add it to your agenda the next time you visit Savannah.